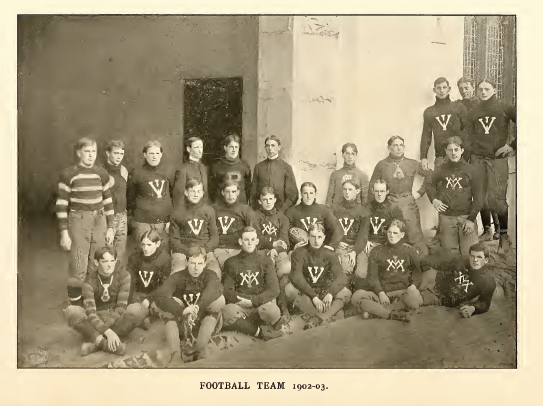 The Virginia Military Institute has a storied history. It is the oldest state supported military college in the United States. Classes began in 1839 and in 1942, the first 16 cadets graduated. It is still operating today. This collection contains two categories of materials. 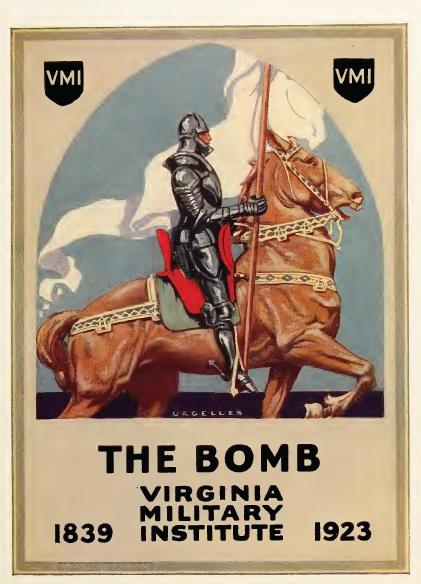 The first is two books detailing the early history of the Virginia Military Institute in great detail. 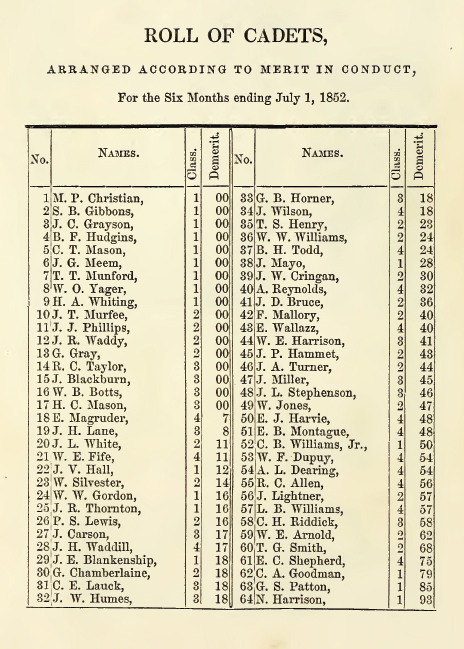 The rest of the books are the annual registers of students and teachers and many early issues of The Bomb, the school publication that started in the mid 1880s. All told, there are 59 items in this collection. This is an excellent collection for war historians and genealogists. 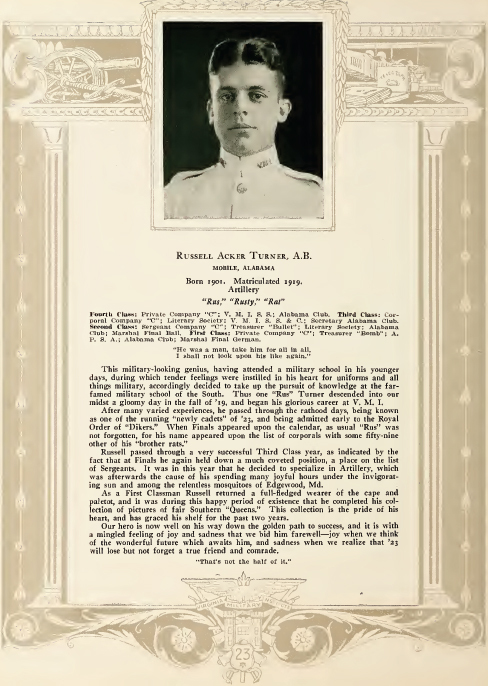 The Virginia Military Institute has a storied history. It is the oldest state supported military college in the United States. Classes began in 1839 and in 1942, the first 16 cadets graduated. It is still operating today. This collection contains two categories of materials. 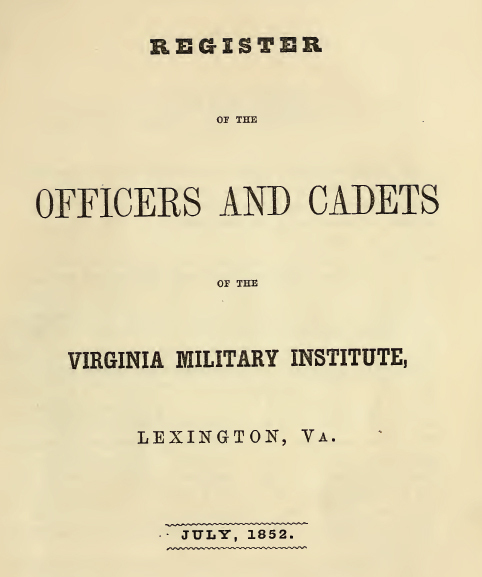 The first is two books detailing the early history of the Virginia Military Institute in great detail. 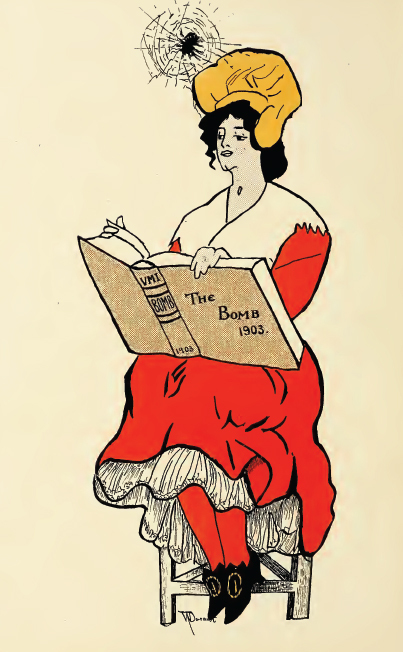 The rest of the books are the annual registers of students and teachers and many early issues of The Bomb, the school publication that started in the mid 1880s. All told, there are 59 items in this collection. This is an excellent collection for war historians and genealogists. Below you will find a detailed list plus sample pages from some of the publications.